How far can you see with that thing? Loren/A produce,Intangible-excellent for me first track and last track are my favs. Alio die/ aglaia-vayu rouah,the best I have heard from both,it could on for hours.amazing. 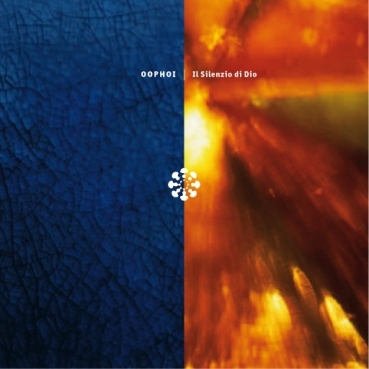 Amp,transmissions-2 very long ambient tracks with a rainy day feel,plenty of echo and reverb. I already had it but my copy was not in its best condition so when this chance for a sealed copy came up I had to grab it. There's a classic from the past! Thomas Koner 3 cd set on its way to me! Love those cover arts from 12k!! 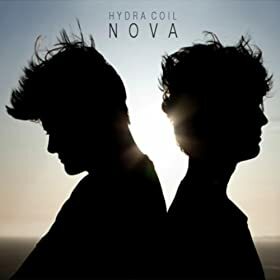 "Nova" by Hydra Coil. 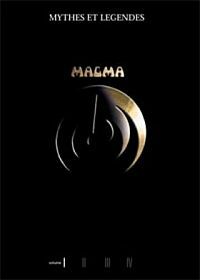 A must hear cinematic ambient album. 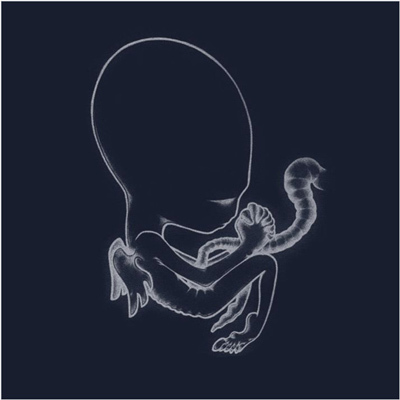 Listening to Air and light right now..... great purchase.